Polarizing filters work by cutting the amount of polarized, or reflected light, that reaches the digital sensor. Polarized light can be found everywhere, including reflections on the surface of water, glass, reflecting from the surface of leaves, and even in the blue sky. Polarized light often makes objects appear shiny. The use of a polarizing filter can reduce this, and will help saturate the colors, particularly in landscapes that contain foliage and a vast blue sky. Polarizers are very important filters and will retain information during image capture that is normally lost and cannot be recovered in post processing. 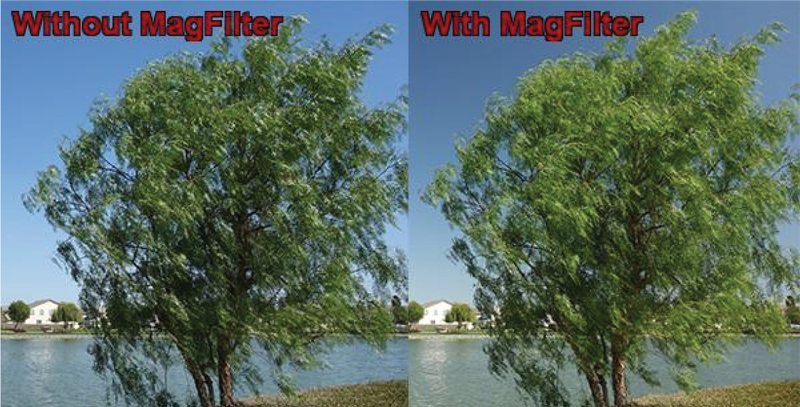 The revolutionary MagFilter provides a simple, clean and effective solution to mount your favorite filter on your camera. 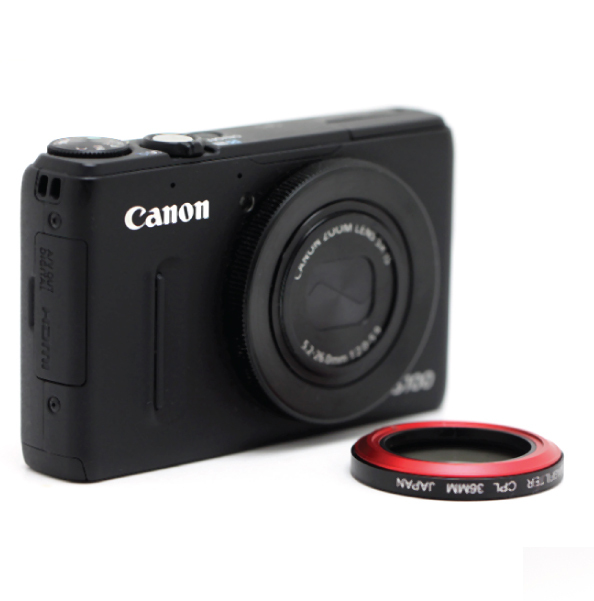 This patented design is the most innovative and unobtrusive filter solution for point and shoot and high end compact cameras. The MagFilter system uses a thin, low profile metal adhesive ring attached to the front of the camera lens, that still allows the lens to expand and retract into the body. 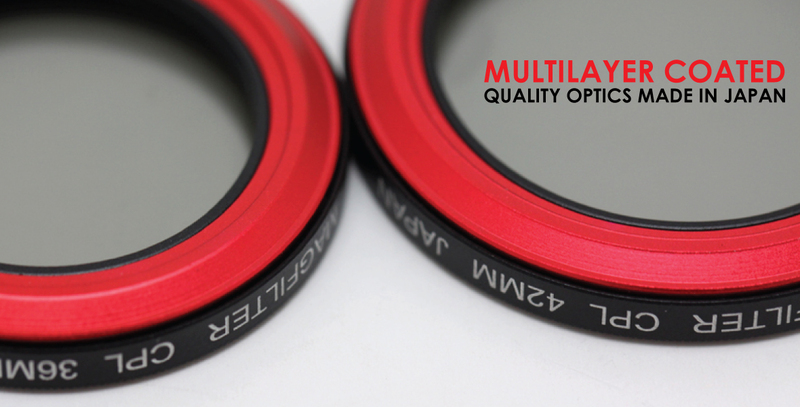 It features high quality, multilayer coated optics that are made in Japan, and it offers the best quality CPL filter for your camera. 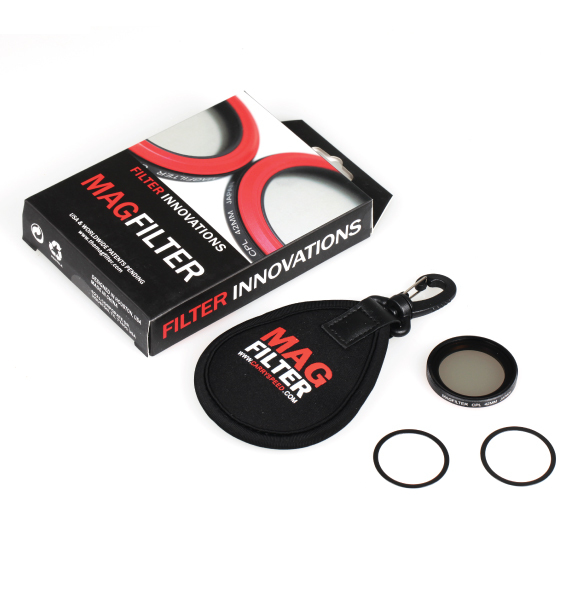 When you’re ready to use your filter, the MagFilter attaches through strong magnets built into the MagFilter CPL filter body. Choose the size you need and the kit will come with the MagFilter CPL Filter along with 2 adhesive metal rings. When not in use, the MagFilter can be quickly removed, with no cumbersome unthreading, and the camera retains it’s original compact form factor. 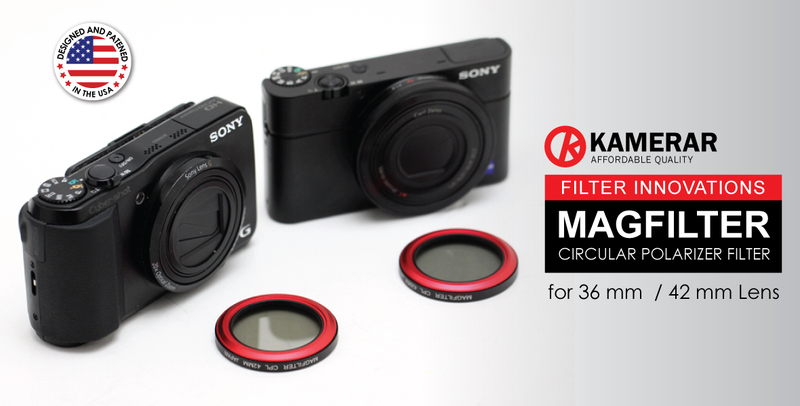 The MagFilter system adds no additional bulk, which is an important feature for maintaining the pocketability of these small high end compact cameras. 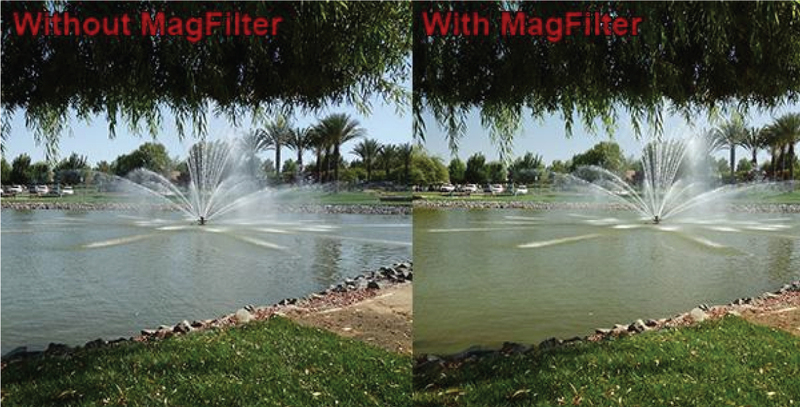 The MagFilter is easy to setup. 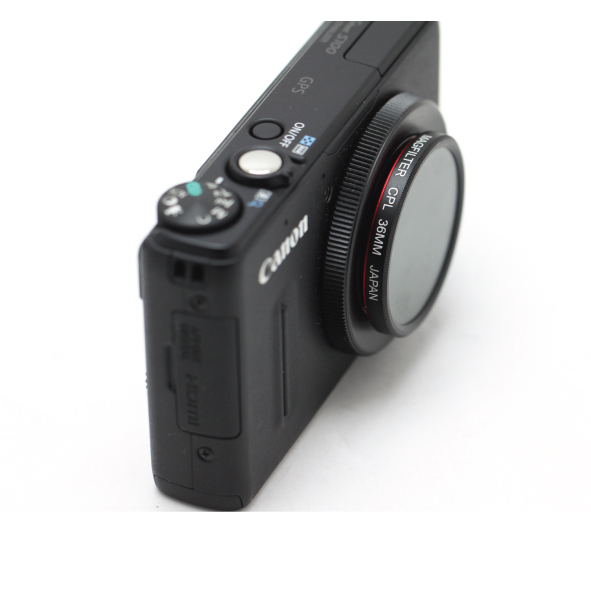 Just attach the adhesive metal ring to the front of your camera lens and the MagFilter is ready to use. The MagFilter CPL comes in two sizes, 36mm and 42mm.